Freshman guard Sophia Ramos looks to pass the ball into the post during the Aztecs' 54-45 victory over Colorado State on Feb. 13 at Viejas Arena. 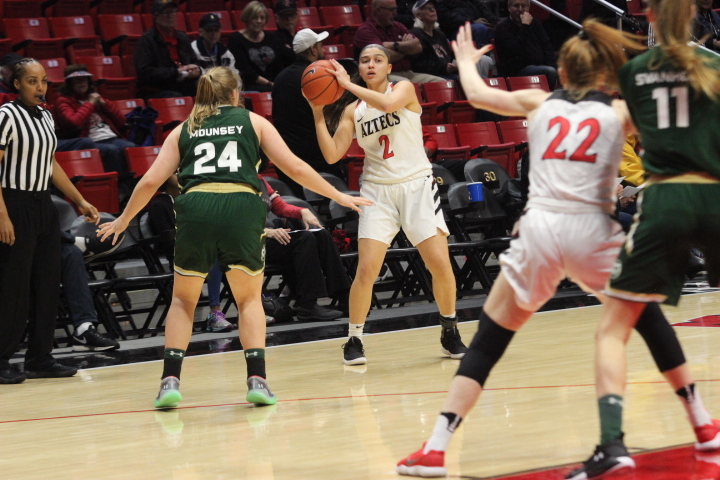 San Diego State women’s basketball extended its winning streak to four games after defeating Colorado State 54-45 Wednesday night at Viejas Arena. The Aztecs (10-12, 5-6) held the Rams (8-15, 2-10) to 28 percent shooting from the field. 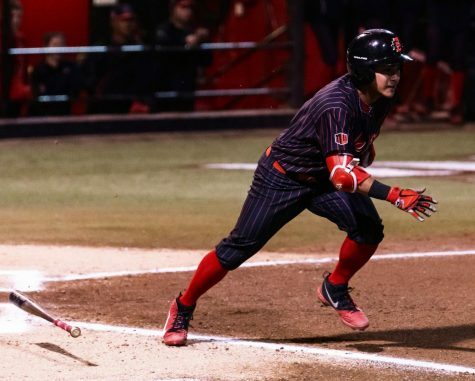 Head coach Stacie Terry told GoAztecs.com that defense is leading to the team’s current success. 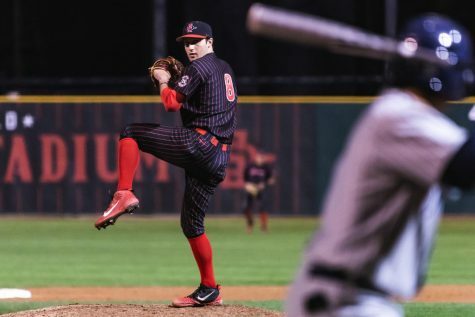 SDSU got off to a bad start, specifically in the second quarter, when the Aztecs turned the ball over six times and were outscored 17-9. 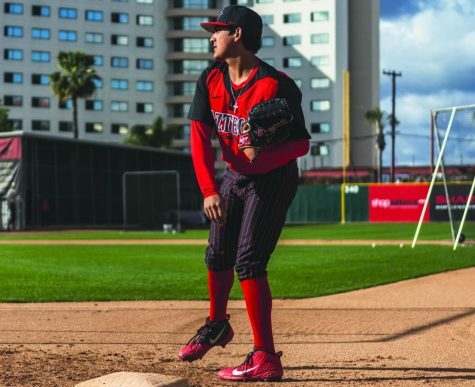 Senior guard Loli Gomez said complacency might have led to the team’s rocky start. 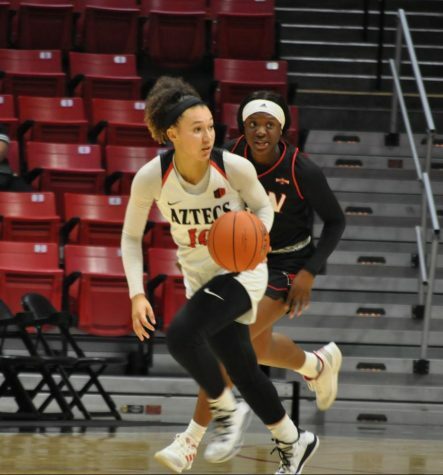 Freshman guard Mallory Adams, who collected her eighth double-double with 17 points and 13 rebounds, said things weren’t falling for the Aztecs early on. 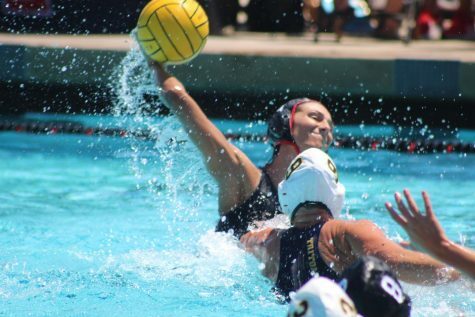 Though they shot for just 25 percent from the field, the Aztecs stepped it up on defense while forcing the Rams to shoot 2-17 from the field in the third quarter. Colorado junior guard Mollie Mounsey, who is second in the conference for three-pointers made, shot 3-14 from the field and 3-13 from the three-point line. Gomez said the emphasis on defense has contributed to the team’s success. Terry said she was pleased with Adams’ performance, after she collected more than 10 rebounds for the 12th time this season. Freshman guard Sophia Ramos finished with a team-high five assists and combined with sophomore guard Naje Murray for 23 points. 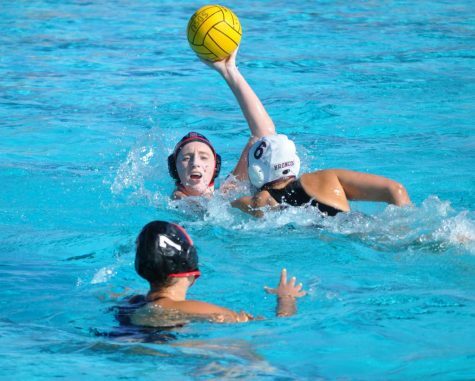 The victory was the Aztecs’ first win that exceeded two points. Adams said it was nice to relieve some stress towards the end. The victory was SDSUs first over Colorado in its past 12 meetings with the Rams. Terry said the Aztecs responded well to the Rams’ zone-defense. 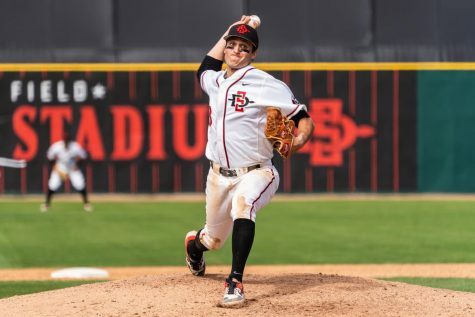 SDSU will now take a roadtrip to Boise State University to play the conference leaders on Feb. 16.